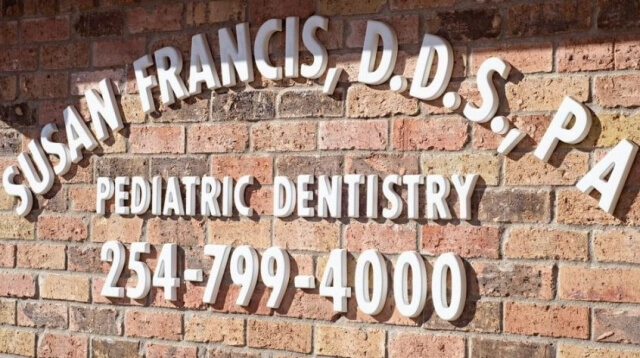 Getting annual digital X-rays is crucial to identifying any dental changes that may occur with your child’s oral health. 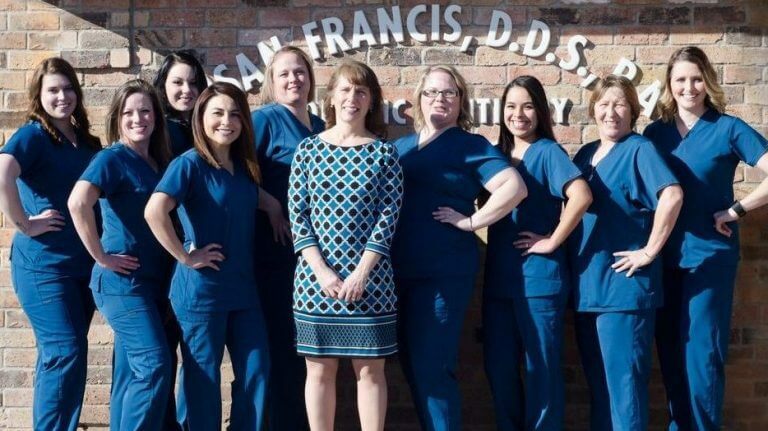 With X-rays, Dr. Susan Francis can catch any oral issues early on and get them treated promptly. 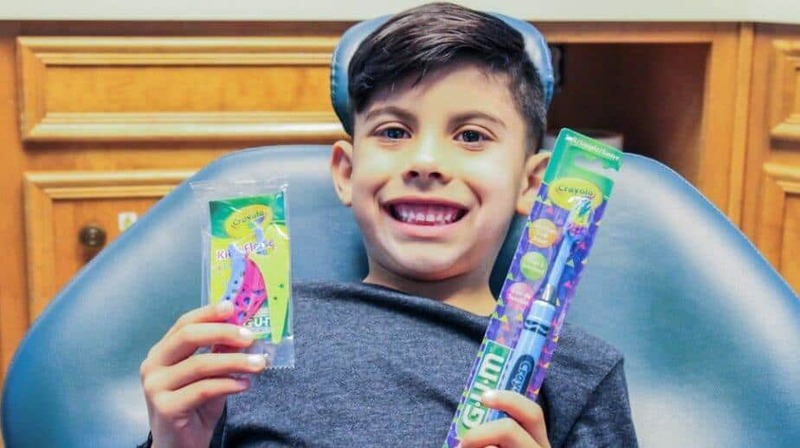 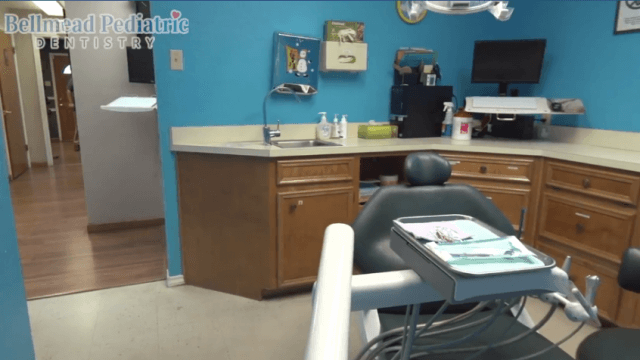 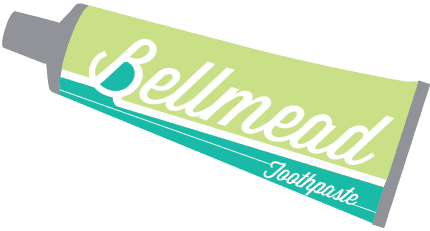 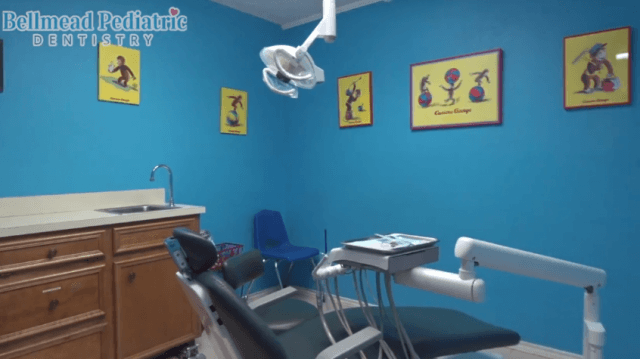 If you child is in need of digital X-rays in Waco, Texas, please contact us at 254-799-4000 and let our pediatric dentist and team at Bellmead Kids Dentistry care for all your child’s dental healthcare needs.